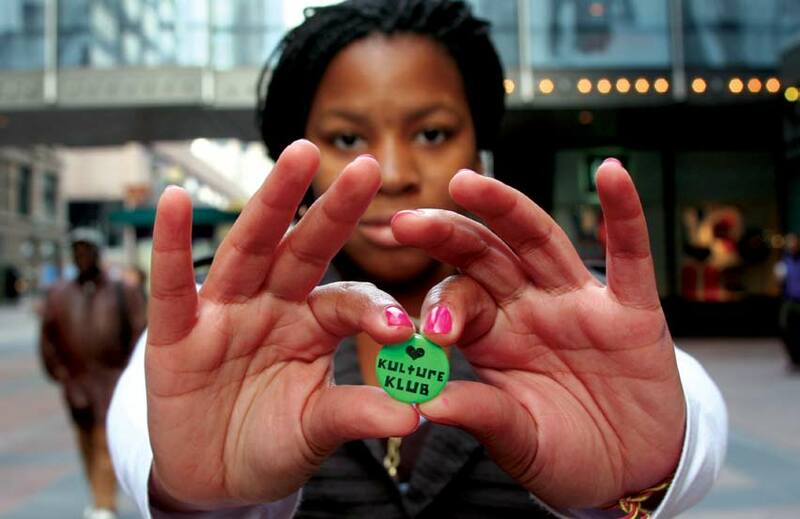 As the Director of Kulture Klub Collaborative, I gained expertise in all facets of non-profit organizational oversight, program management, and executive leadership.This position challenged me to transcend my fine arts background and to learn new skill sets and organizational capacities within a very unique arts and social service setting. During a ten year period following the transition of founding Director Dorit Cypis, I developed and ushered the organization’s core vision, re-established its mission within our community by establishing a working board of Directors and receiving a 501C3 nonprofit status. In addition, I managed collaborative partnerships with over 100 local arts and cultural organizations, dozens of funding institutions, and over 200 professional artists. – large group teambuilding trainings for corporations (Alina, Childrens Hospital, Am. Exrpess, etc.) where youth led a group of 5-10 adults through the process of building a chair from start to finish. – large-scale public art/placemaking projects throughout the Twin Cities and Washington D.C. to further highlight the power of young people when given creative opportunities. Artists and their work play a fundamental role in enriching society, as well as inviting and challenging us to creatively transform our world. I have dedicated my career to the pursuit of generating value for artists and their work within our communities and culture.